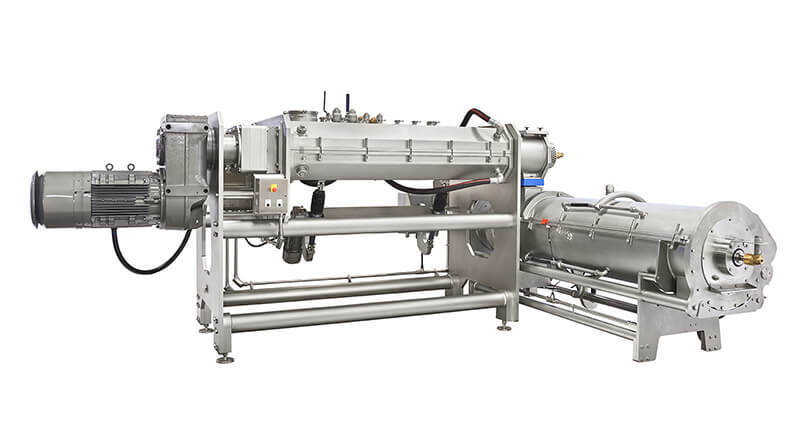 The Exact Mixing HDX or High Development Continuous Mixer is designed specifically to manufacture highly developed dough at low temperatures. 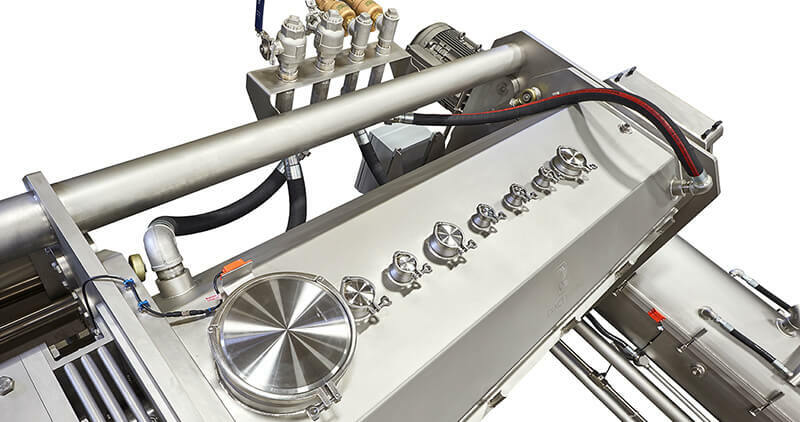 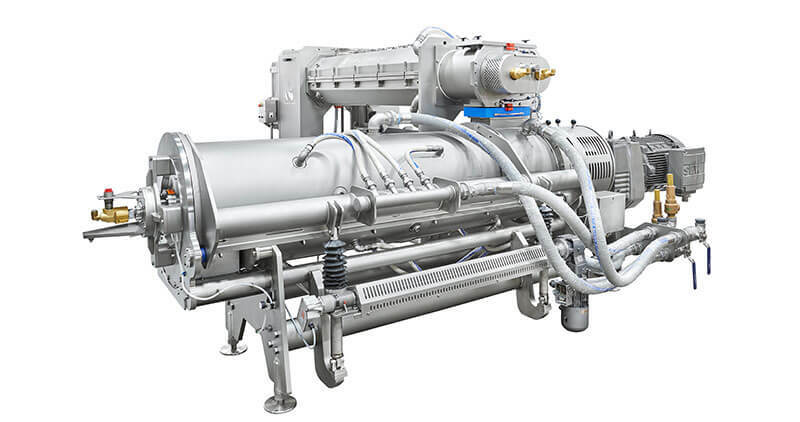 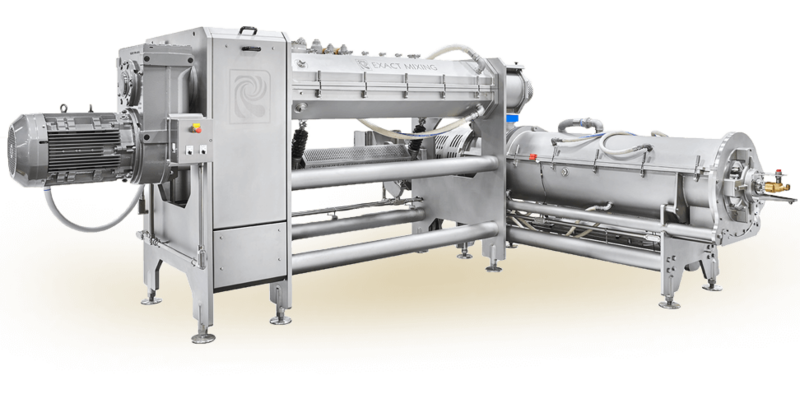 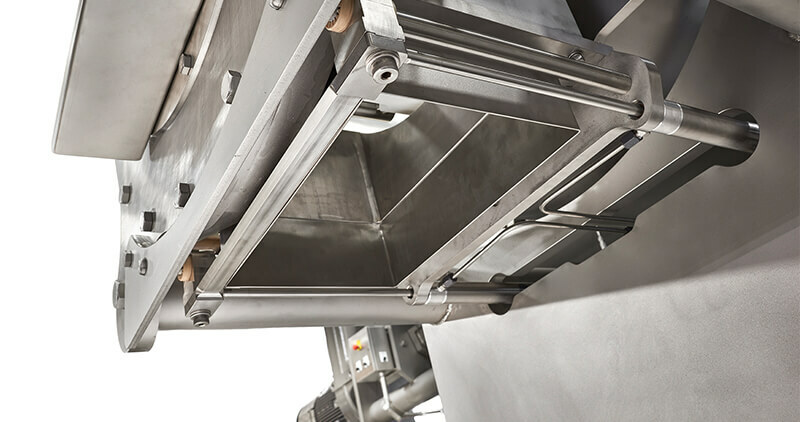 A two-stage system, the HDX Mixer is designed to mix all ingredients into a uniform mass with a twin-screw mixer in the first stage. 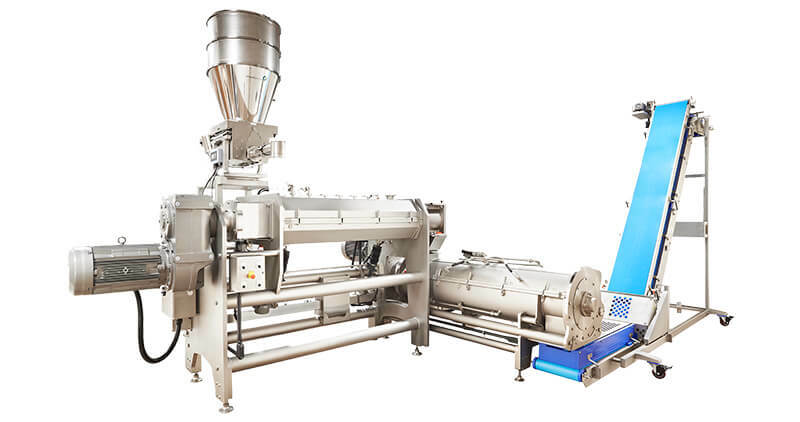 In the second section, the dough is kneaded to the proper development level with a single screw mixer.